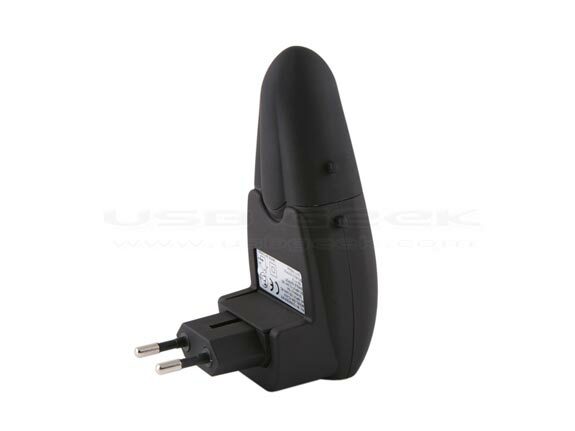 Here is a another useful USB gadget that lets you charge your gadgets via USB in your car or your house, the Car + Wall Plug USB Power Charger. 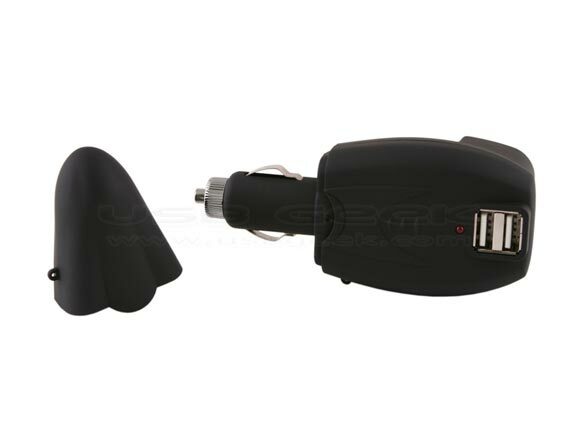 The Car + Wall Plug USB Power Charger features a built in USB 5V charging port which means you will be able to charge your iPhone or iPod in your car. 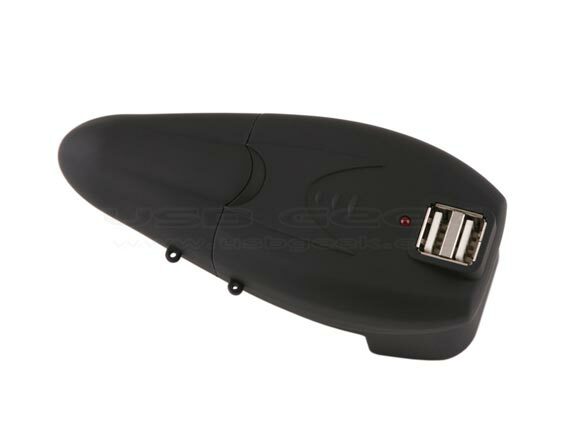 The Car + Wall Plug USB Power Charger is available $12 from USB Geek.